This Riesling is crafted from choice fruit grown in the gentle, cool climate of southern Tasmania. Evoking the German style, this elegant wine displays fresh sweet citrus notes, climaxing with a crisp, dry finish. Enjoy with seafood and Asian dishes. 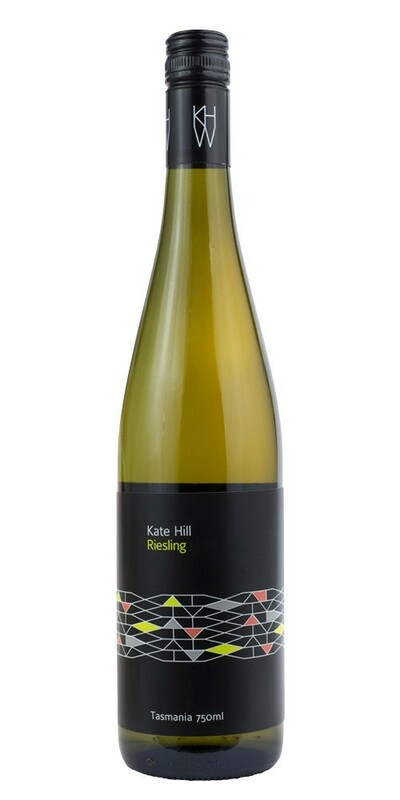 The 2012 Riesling won a trophy at the Canberra International Riesling Challenge, judged to be in the top 10 Rieslings at the event. Notes provided by Kate Hill.